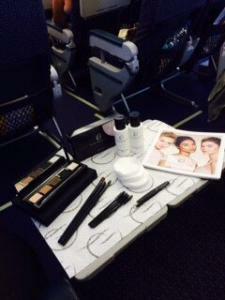 Home | Blog | Monarch Beauty Event at 37,000 ft.
Monarch Beauty Event at 37,000 ft. 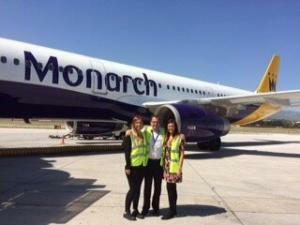 Throughout the month of July, Monarch Airlines are hosting a series of beauty events at 37,000 ft! 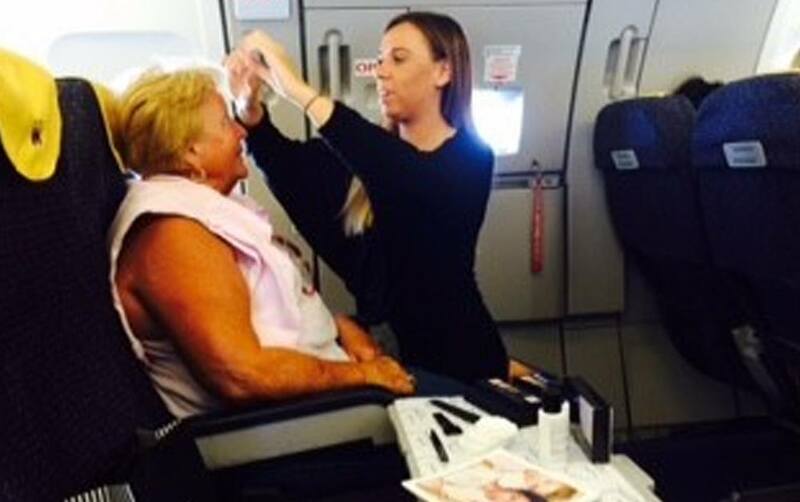 As one of their best selling brands available on board, we were asked to support this amazing event, so High Definition and celebrity MUA, Rachael Keeley joined the flight to show passengers our award-winning Eye&Brow Palette and Tweezers (sold on board as a brow duo) in action. 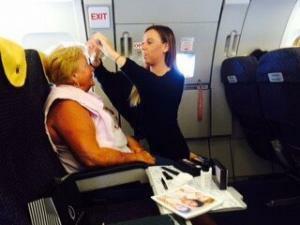 As soon as the plane took off, an announcement was made, informing the passengers of the beauty event, offering them a pampering treat with Rachael beautifying their brows. During the flight, Rachael talked about our Eye&Brow Palette, gave demonstrations and pampered the passengers, showing them how to use the palette and how a good brow can really change and frame the face. 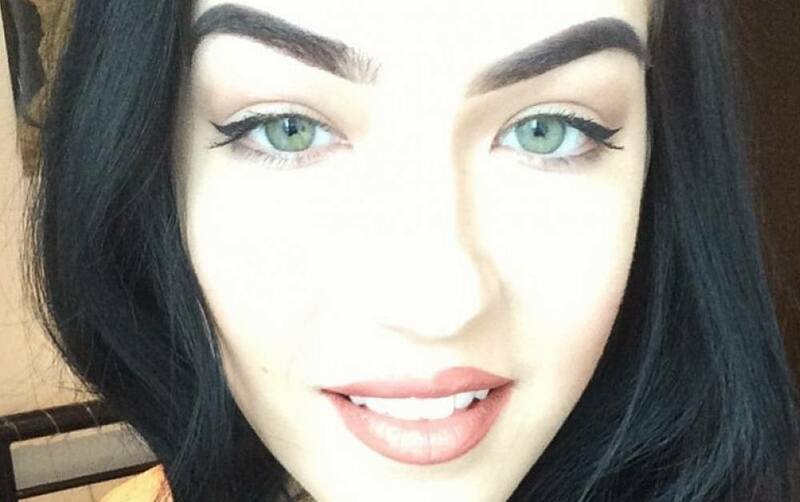 She also revealed how versatile the Eye&Brow palette is; custom blending the colour to match different brows, using the powders as eyeshadows and even creating an eyeliner, making it ideal for holidays and travelling. 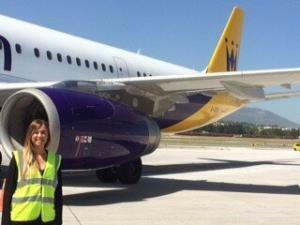 Once landed at their destination, Rachael did it all again on route back to the UK. 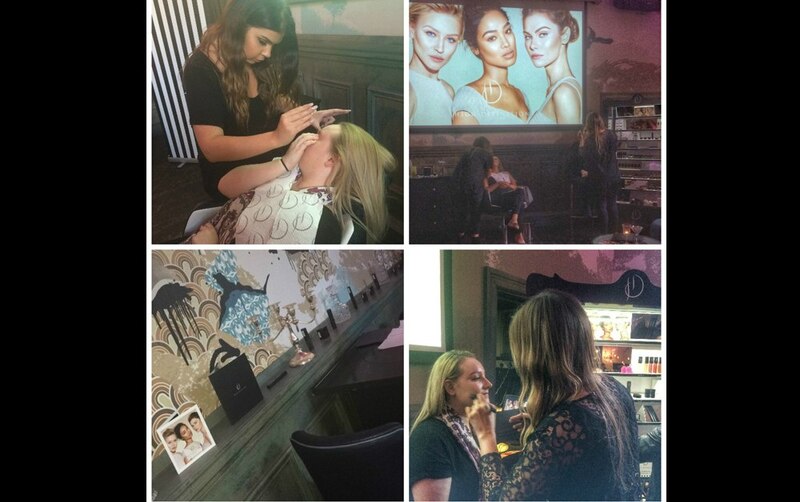 Whether getting glam on the way to their holiday or beating the holiday blues on their way home, with a High Definition pamper, the beauty event with Monarch airlines had everyone adding our must-have Eye&Brow Palette to their beauty wish list! 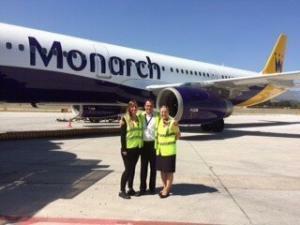 We loved being part of this event – here’s some pictures from the day! 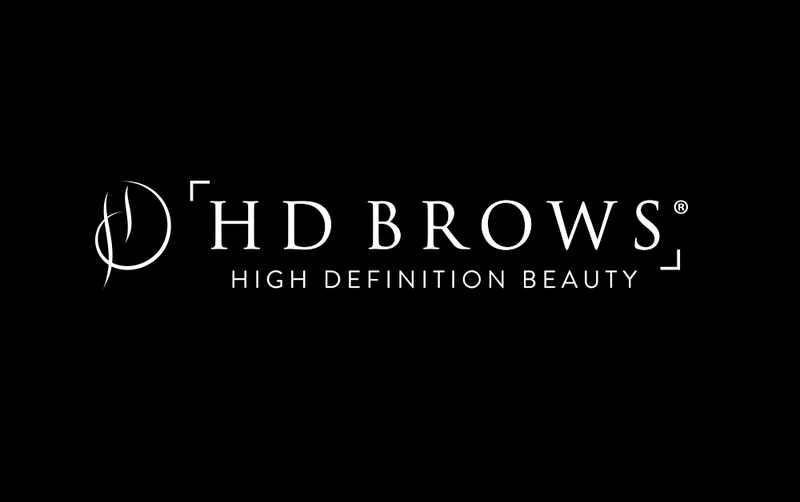 HD Brows Boutique Notting Hill – It’s Open!